FEATURES – Made from durable but flexible nylon and premium stainless steel, plus BPA-free plastic (PP) measuring cups & spoons and silicone spoon spatulas. The beautiful nylon grips and large handles ensure easy grip and maximum control while cooking. Heat resistant up to 450°F, they are dishwasher safe and super easy to clean too! Safe to use with all non-stick cookware & bakeware. 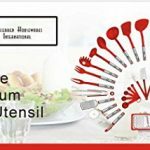 ESSENTIAL STARTER SET – This popular utensil kit contains all of the must have tools for budding cooks and chefs of any skill level. 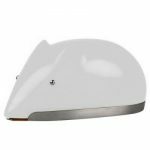 As well as being designed for durability and longevity it is FDA Approved and has an attractive color scheme. 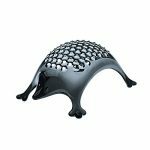 Each utensil has a useful hanger hole in its handle to allow for storage on a rack or hooks. This set is a great option if you’re looking for Christmas presents for friends and family, gifts for new homeowners and students, or just to treat yourself! 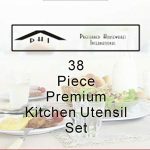 COMPLETE KITCHEN TOOL SET – 38 high quality kitchen utensils that offer you everything, without costing you a fortune buying each piece individually. Designed to help with all your food preparation and cooking tasks including whisking, peeling, cutting, stirring, mixing, basting, baking, grilling, frying and serving! Whether you need a turner for that burger, or serving spoon for dishing out that tasty stir fry without scratching your nonstick wok, this utensil set does it all! 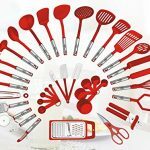 NEED A KITCHEN UTENSIL SET THAT OFFERS YOU EVERYTHING, WITHOUT HAVING TO SPEND A FORTUNE BUYING EACH PIECE SEPARATELY? 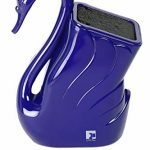 PREFERRED HOUSEWARES INTERNATIONAL Brings you the Solution! 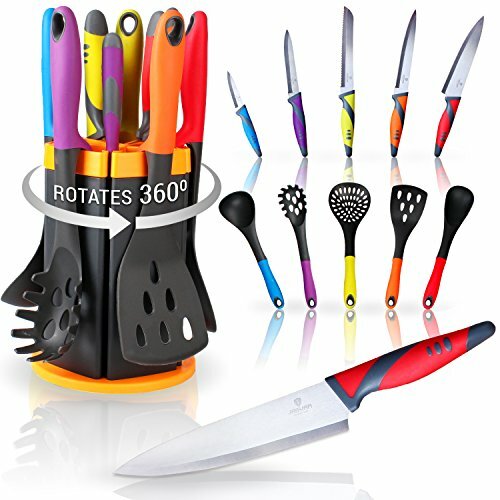 NEW: Premium 38-Piece Kitchen Utensils Set – the Perfect Starter Set for Chefs of all Skill Levels! – in your choice of elegant black or fashionable red. We’ve had EXCEPTIONAL FEEDBACK so far for this Premium Kitchen Utensil Set! HURRY, at this price stocks are selling fast and won’t last! 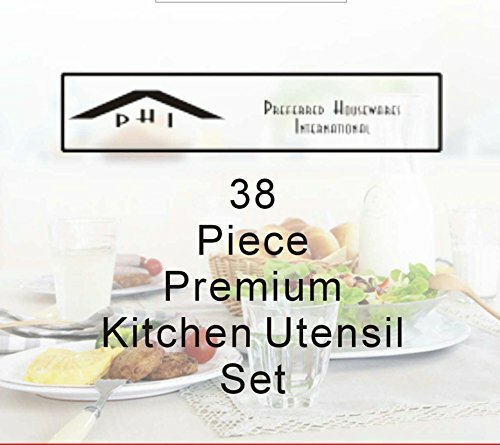 ORDER NOW to Avoid Disappointment and Start Benefiting from this Premum Kitchen Utensil Set! FULL WARRANTY – Our promise to you! 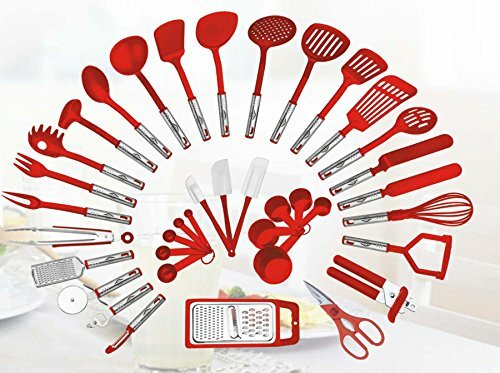 If you are not satisfied with this Premium 38-Piece Kitchen Utensil Set, we will provide a FULL refund or replacement without any questions asked! This makes your purchase absolutely risk-free and you can enjoy testing out its quality and durability! Purchase this utensil set today while stocks last by clicking “Add to Cart” above.